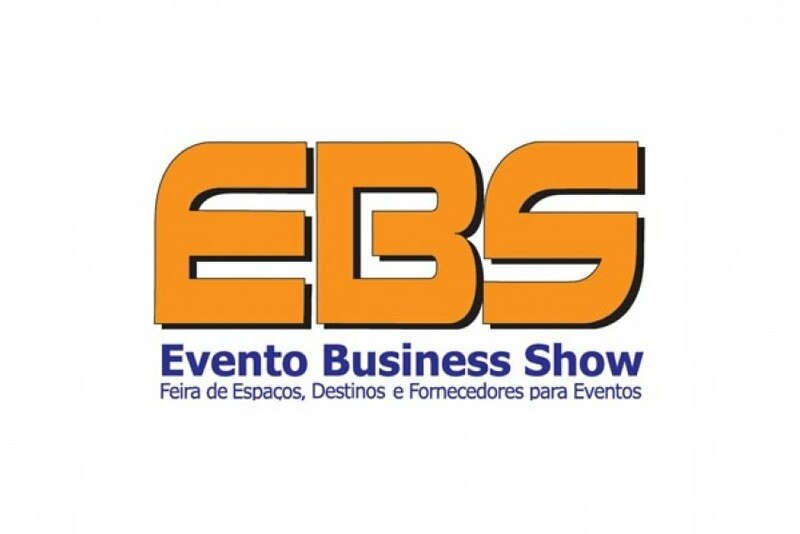 The 14th edition of the EBS (Event Business Show) will be on 1st and 2nd June, at the Rebouças Convention Centre in São Paulo. The organisation is now available to start marketing the spaces. The exhibition will also promote a debate, having national and international experts sharing their experiences in various market segments. They will discuss topics such as the importance of the sector to the cities economy, trends, corporate and sports events like the Olympics, customer vision, among many other subjects. EBS Buyers Club members will have benefits such as special discounts to attend the conference and a VIP invitation to the networking lunch.